Ahead of the show’s return next year, HBO has debuted a new series recap video which reveals the Game of Thrones Season 8 premiere month, which will be April of 2019. This follows the pattern of all the previous seasons except for Season 7, which debuted in July of 2017. Check out the video below! The executive producers of Game of Thrones Season 8 are David Benioff, D.B. Weiss, Carolyn Strauss, Frank Doelger and Bernadette Caulfield; co-executive producers are Guymon Casady, Vince Gerardis, George R.R. Martin and Bryan Cogman; and producers are Chris Newman, Greg Spence and Lisa McAtackney. The eighth and final season of Game of Thrones will air in April of 2019 on HBO. 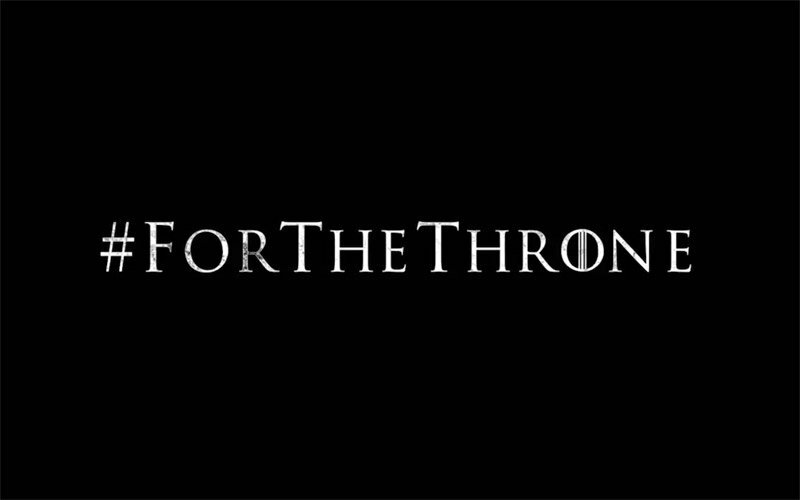 It likely won’t be our last trip to Westeros, however, as HBO has greenlit a pilot set 1,000 years before the events of the wildly popular sword and sorcery epic. Naomi Watts and Josh Whitehouse have been cast in the prequel series. 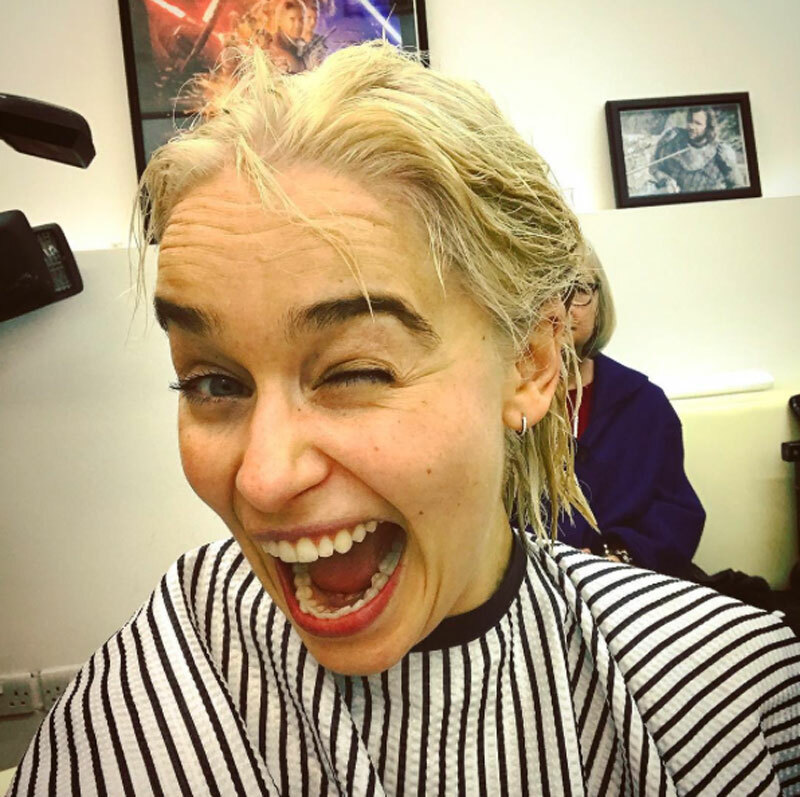 The post Game of Thrones Season 8 Premiere Month Revealed appeared first on ComingSoon.net.